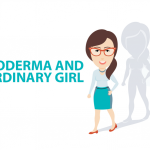 Systemic sclerosis or scleroderma is a rare autoimmune disease where the body generates too much collagen. This overproduction of collagen causes thickening and hardening of the skin and other organs. 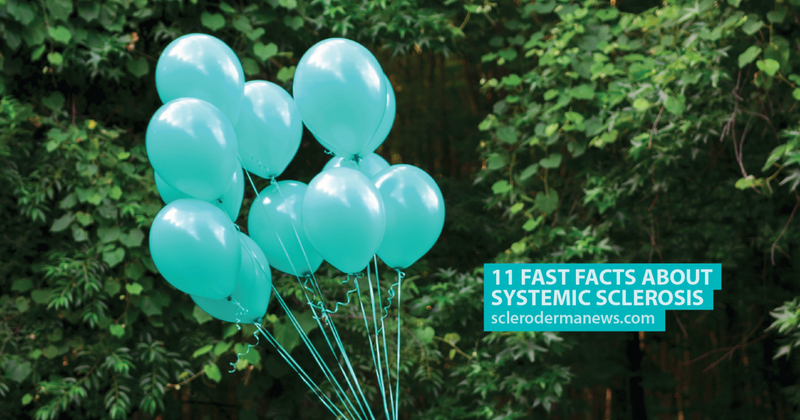 We’ve put together a list of fast facts about systemic sclerosis with help from the Scleroderma Foundation. MORE: Seven common misconceptions about scleroderma. There are two main types of systemic sclerosis: diffuse cutaneous scleroderma and limited cutaneous scleroderma. 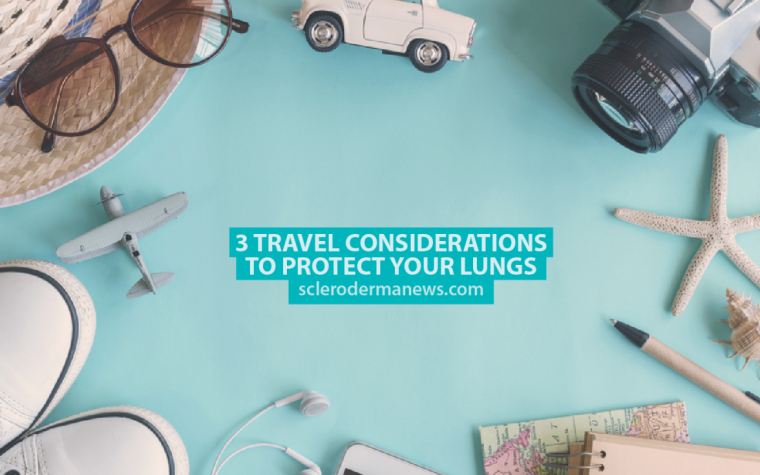 Diffuse scleroderma patients can experience skin hardening on any part of their body and are more likely to suffer from organ involvement, particularly the kidneys, lungs, and heart. 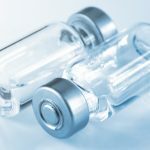 Limited scleroderma patients will generally have less skin hardening and are less likely to suffer from organ involvement. 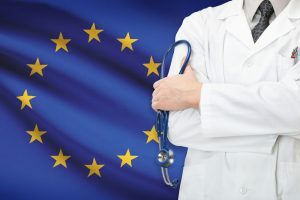 Ninety percent of scleroderma patients will also suffer from Raynaud’s phenomenon, which causes the blood vessels in the hands and feet to contract in cold conditions causing pain and discoloration. Many scleroderma patients will suffer from esophagus problems including heartburn, GERD, and difficulty swallowing. Lung involvement in systemic sclerosis patients can lead to chronic lung conditions such as pulmonary fibrosis and pulmonary hypertension. Approximately 15 to 20 percent of patients will develop kidney failure, however if treated early kidney problems can be addressed. Around 10 percent of patients will have heart problems including fluid retention around the heart and disturbances to heart rhythm. Muscle and joint pain are both linked to the disease and many patients find they have a secondary autoimmune disease such as rheumatoid arthritis or suffer from fibromyalgia. MORE: How scleroderma and pulmonary hypertension are connected. Tagged diffuse scleroderma, kidney failure, limited cutaneous scleroderma, pulmonary fibrosis, pulmonary hypertension, scleroderma symptoms, Systemic Sclerosis. Next:Surgery with Scleroderma — What a Performance! 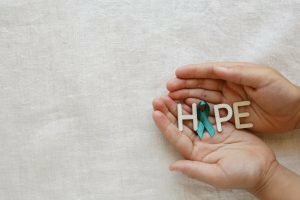 I am concerned that I could have Scleroderma. I have been told by a doctor, some years ago, that I have Renaud’s. My joints are knobbly on my finger joints. I have GERD, and am now suffering from a heitus hernia. Recently I have been diagnosed with EDAC and also a heart problem, which hasn’t been identified as yet. Could this possibly be related to Scleoderma in any way? My Thoracic specialist at the hospital told me that nothing can be done about EDAC, and I am feeling ‘all at sea’. I would be happy if you could give me some idea is there is a likelihood that it could be correct in thinking that it could be Scleroderma. My daughter has been diagnosed with Sjogrens. Hi Judi, we are very sorry to hear that. 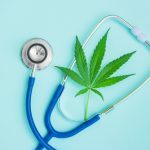 However, it would be best to go to your specialist so you can get the proper diagnosis or advice regarding this matter. We are sending nothing but positive vibes your way.